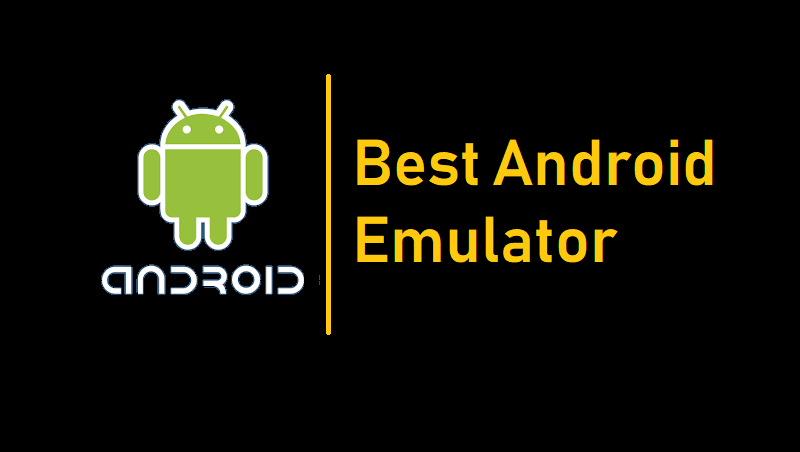 There are several reasons for emulating Android on a PC or Mac. It’s often easier to test apps on a desktop than a mobile device, and for everyone else there’s the appeal of being able to play mobile games on a much larger screen. There are various emulators available which allow you to run Android apps in Windows but they vary in ease of use and aren’t all free. Some Android Emulators are given below. Nox is a Free Android emulator dedicated to bring the best experience for users to play Android games and apps on PC and Mac. Users can assign keyboard and mouse to the APK games and Apps with simple key mapping and enjoy easy access to functions like location, , adjust volume, and many more. Nox has many features like Multiple windows on the single device, Mapping shortcuts on controllers and Easy to root. BlueStacks App Player lets you run mobile apps fast and fullscreen on Windows and Mac. The emulator is preferred for gaming and is ridiculously easy to set up. Other than Play Store, you have the option of downloading BlueStacks optimized apps from its own app store. The newer version, called BlueStack 3, supports keyboard mapping but does not go well with gestures. BlueStacks has many features like Easy to set up with no technical knowledge required, Multiple accounts support and Latest Android version. Ko Player focuses on delivering lag-free gaming experience with a lightweight software. As Ko Player is free of cost yet you might see few ads here and there. The app player is easy to install and navigate through the apps. It does support keyboard mapping and gamepad emulation. Optimized for Android gaming. Remix OS Player is the only Android emulator that allows you to play multiple games at the same time. Push your gaming abilities to the limit by managing several games simultaneously on one screen or have your favorite chat app open adjacent to your game to seamlessly talk smack to your opponents. How you choose to multi-task is up to you. Remix OS Player utilizes the latest Android Studio technology. As a tool already used by developers to test Android games and apps on PC, its cutting edge performance gives you uncompromising compatibility and the smoothest emulator experience. Remix OS is nothing like other Android emulators out there. It is an entire Android OS which you can boot into. You can put Remix OS on a USB device and boot from there to any computer on the planet. Remix OS gives you access to over 2+ million Android apps and games. Most are free and can be installed with a single click from any Android app store of your choice.